Let us put the finishing touches to the perfect present, by selecting the Gift Box option in your shopping basket. 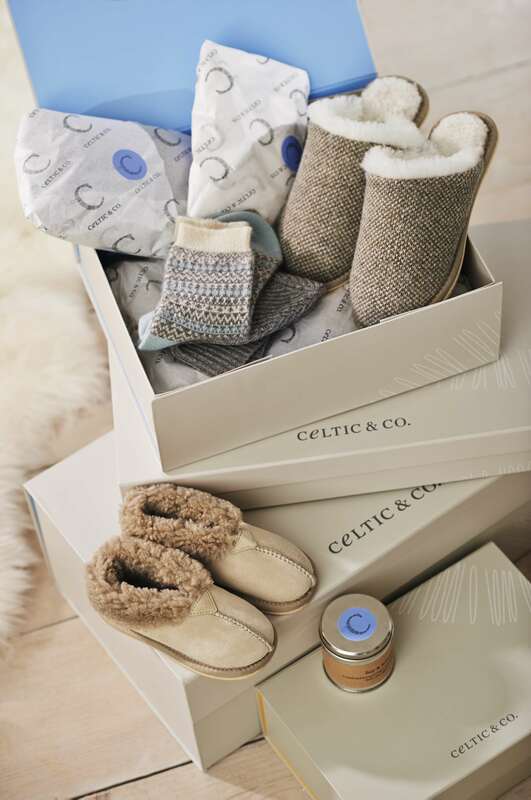 Be the favourite person in your family or friends life by getting Celtic & Co. goodies sent directly to their doorstep, most products are lovingly wrapped in tissue paper and boxed in our special Celtic & Co. gift boxes to make the surprise extra special. Don’t forget to include a personalised message card so they know who to thank! Our Gift Boxing costs $15 per item, and please note, our gift box service is non-refundable and non-returnable, and is not available for beanbags or extra-large rugs.